We had many great posts on our blog in 2014 and today I'm sharing the most popular posts of each month with you (not taking into account somewhat less interesting posts such as a call for entries or giveaways). I was not surprised to see many tutorials among the most viewed posts on this blog this year! In January we had a tutorial for the Raised Leaf Stitch. In February we featured an original idea for organising your floss: Frame it! The Image transfer tutorial from Jane was April's most popular post. Christine shared a wonderful Vintage embroidery antique wip with us in June. Summer Blogger Laura Howard wrote about her Grandmothers Sewing box in July. 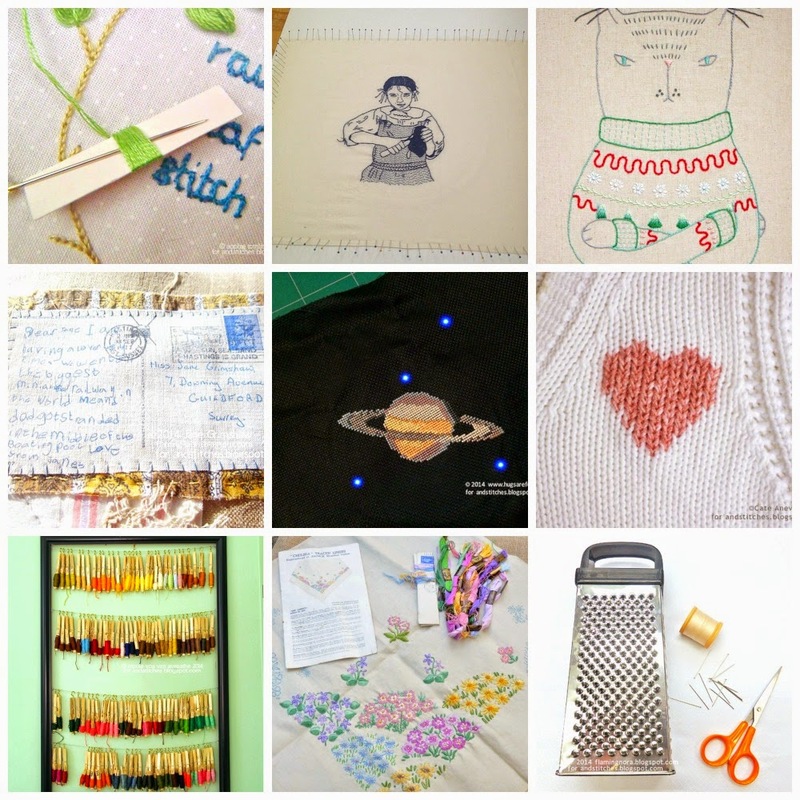 In August Rebecca, another Summer (and later &Stitches) Blogger wrote about LED embroidery. And in September Jane (again!) wrote a fabulous post on how to create interesting surfaces. Our Spooky patterns round up in October proved to be very popular. New &Stitches blogger Cate showed us how to perform a Duplicate stitch in November. This month's most popular post (so far) was Cate's Cat in Ugly Christmas Sweater Sampler. 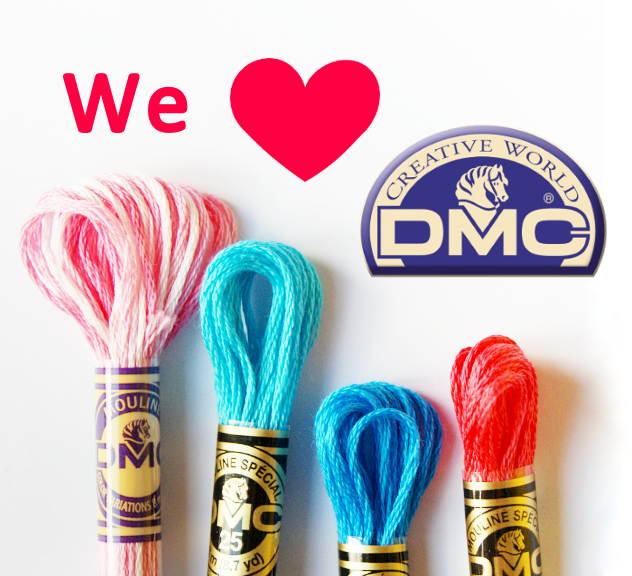 We do hope many of you will enjoy the pattern and stitch your own version. As always you can share it in the &Stitches Flickr group. We'd love to see it!